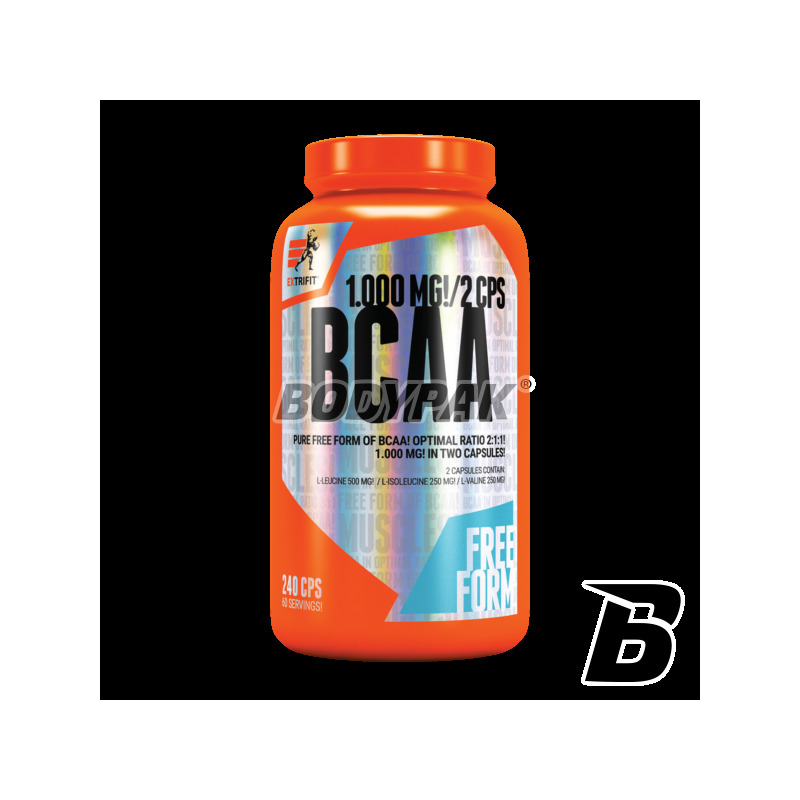 Amino AcidsExtrifit BCAA - 240 kaps. 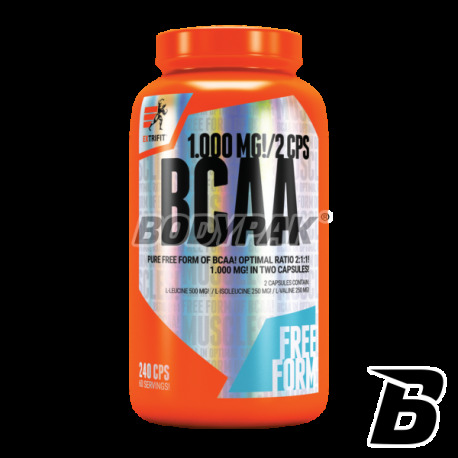 A complete set of branched chain amino acids, which have a very strong anti-catabolic effect. With it you can forget about the disintegration of proteins, because in general has no right to be. A complete set of branched chain amino acids, which have a very strong anti-catabolic effect. With it you can forget about the disintegration of proteins, because in general has no right to be. Used before training are an essential source of energy, which forces the body to extremely strenuous exercise. Pure BCAA 2: 1: 1 of Extrifit is an extremely effective supplement that in addition to being guaranteed against catabolism it also contributes to the increase of lean muscle mass. Muscles are properly nourished and regenerated, so you are constantly in the process of anabolic. Each person who regularly Training can be calm because BCAA Pure 2: 1: 1 ensures excellent results within a short time! Certainly the product is a real treat for people on diets reduction that want to avoid the risk of catabolism. 2 serving before training, after training portion 2. 2 portion in the morning on an empty stomach. rewelacyjne bcaa i rozsądna cena! Koncentracja aminokwasów mogłaby być wyższa, ale regularna suplementacja robi swoje!